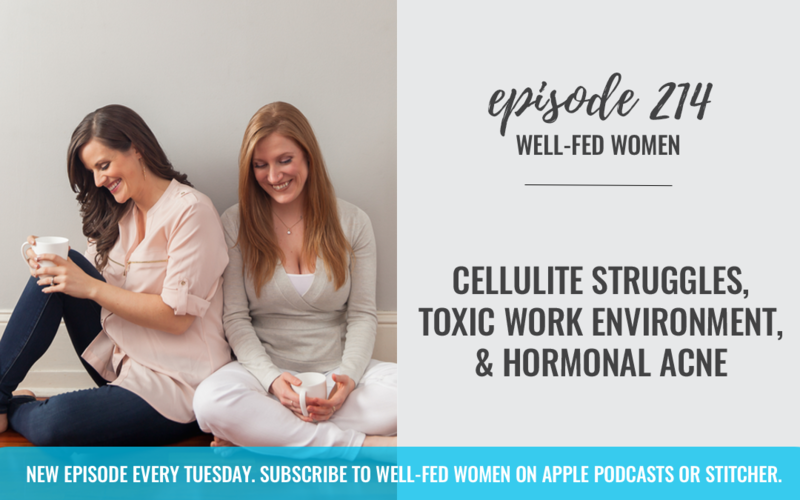 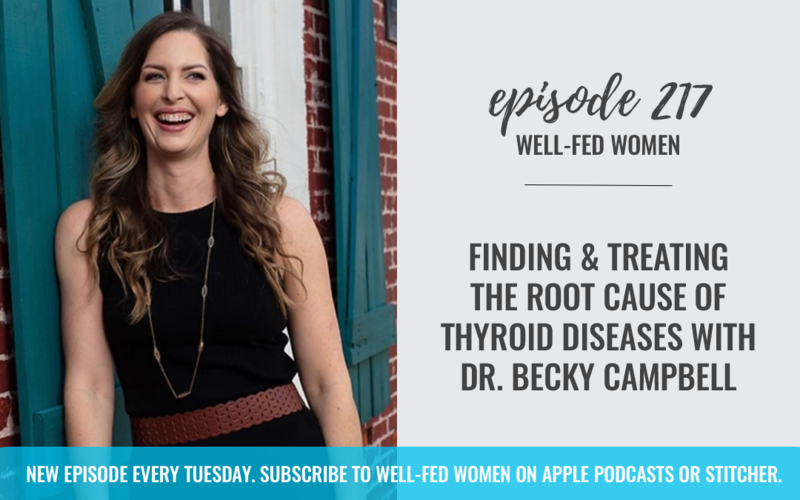 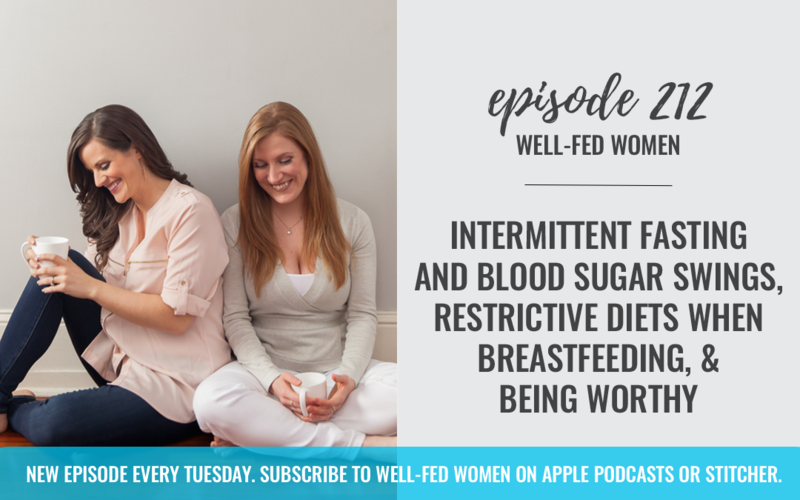 This week, Noelle and I discuss unsupportive family and friends, supplement timing, and anxiety about pregnancy and weight. This week, Noelle and I chat about changing your body and loving it at the same time. 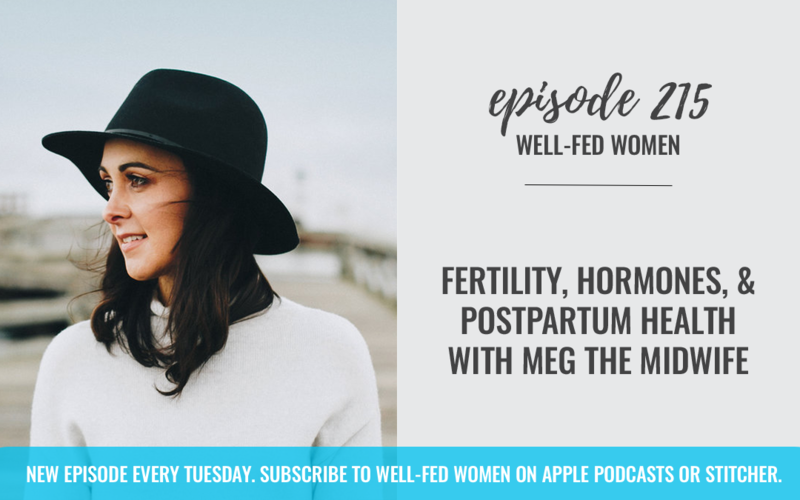 This week, Noelle discusses the birth control pill with Dr Jolene Brighten.